2017 is ringing in with a new logo and a new look. 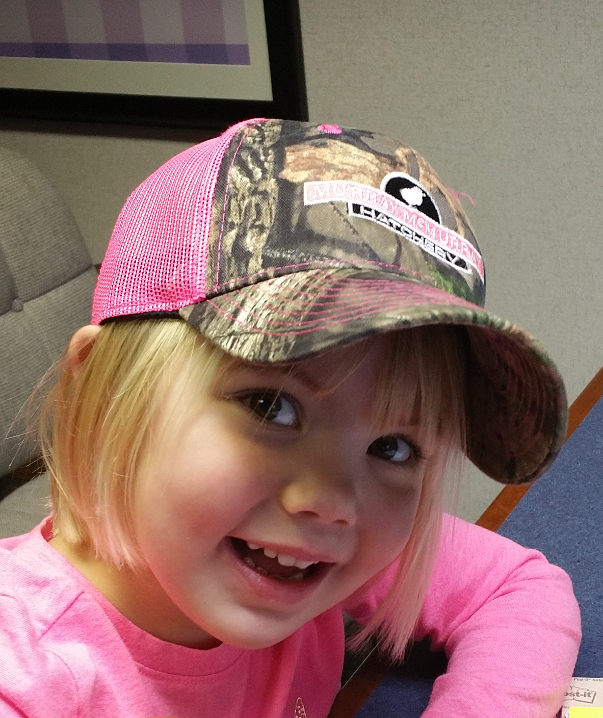 Check out this pink camo ladies cap. Premium six panel construction and velco closure. 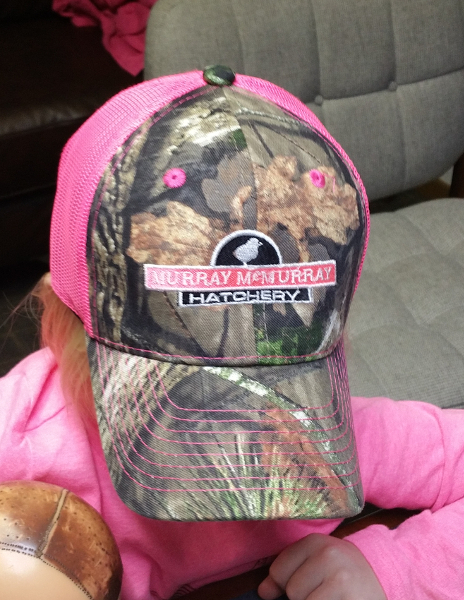 Emboidered Murray McMurray Hatchery logo.